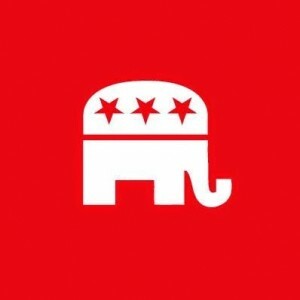 The ATF is investigating the fire-bombing of a local Republican Party office in North Carolina after someone spray-painted anti-GOP rhetoric on a nearby wall early Sunday morning. Investigators said a molotov cocktail was tossed through a window of the Orange County Republican Party headquarters overnight, causing a fire that damaged the interior of the building before burning out, the Associated Press reports. Campaign signs, a sofa and the walls were burned. Posted: 10/17/16 at 9:33 AM under News Story.